Cliff Lede Vineyards was established in 2002 by Canadian born Bordeaux enthusiast, Cliff Lede, following the acquisition of a sixty acre estate in the Stags Leap District of Napa Valley. With a focus on producing wines from estate vineyards, Lede tapped David Abreu, considered the best viticulturist in Napa Valley, to replant the vineyards. Lede decided to name each vineyard block after some of his favorite rock songs and albums—from “My Generation” to “Dark Side of the Moon,” creating what is known today as the Cliff Lede Vineyards “Rock Blocks.” In 2005, a state of the art, 25,000 square foot winery and cave system was etched into a hillside overlooking the estate vineyards. Not only did Cliff create a beautiful property, he also assembled an unrivaled team that shares his passion for quality. Today, Winemaker Christopher Tynan crafts Cabernet Sauvignon and Sauvignon Blanc, with the flagship, Poetry Cabernet Sauvignon, sourced from the steep eastern hillside portion of the estate. In 2015, Cliff Lede Vineyards achieved both Napa Green Land and Napa Green Winery certification. 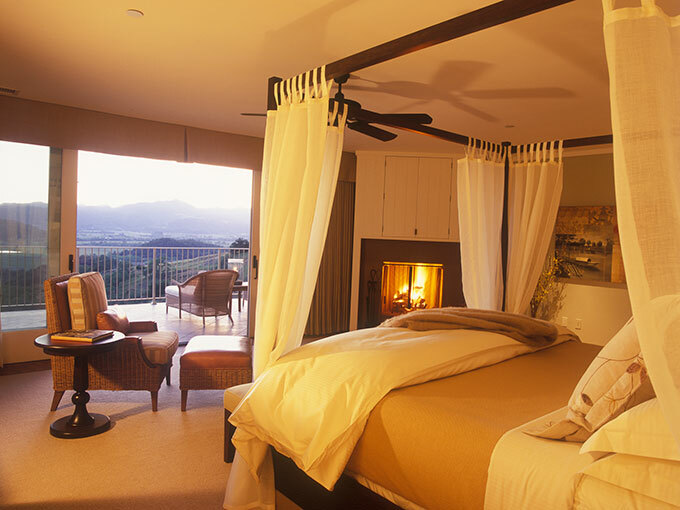 In 2005, Cliff opened the luxurious five-room Poetry Inn, the only accommodations in Napa Valley’s Stags Leap District. Designed by world-renowned architect Howard Backen, Poetry Inn is perched on the same hillside as the Poetry Vineyard, above the Silverado Trail overlooking the valley floor. Beyond its private, gated drive, Poetry Inn is run like a private villa, mixing elegance with subtlety. Each room features sweeping valley views, a wood-burning fireplace, a private balcony, and both indoor and outdoor showers. Cliff’s love for creating and building things led to the purchase of a small winery in the Anderson Valley in 2009. Breggo Cellars was renamed FEL Wines as an homage to Cliff’s mother Florence Elsie Lede, who dabbled in home winemaking. Two years later, the Lede Family acquired the Savoy Vineyard, a benchmark vineyard for Anderson Valley Pinot Noir and Chardonnay. In addition to the Savoy bottlings, FEL Winemaker Ryan Hodgins crafts Anderson Valley appellation Pinot Noir, Chardonnay, and Pinot Gris, and a collection of vineyard designate Pinot Noirs from select vineyards within the Anderson Valley and Sonoma Coast. The winemaking philosophy at Lede Family Wines has always been one of minimal intervention that allows the wines to demonstrate a sense of place. 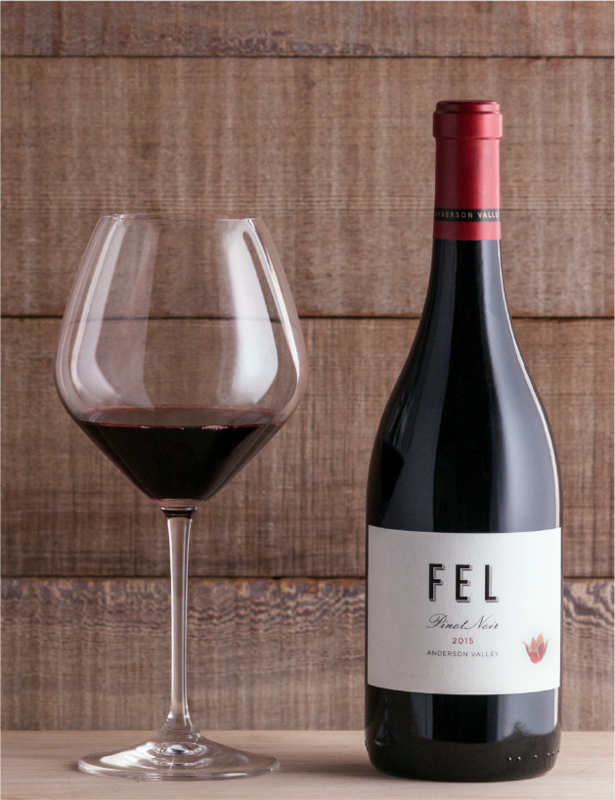 Cliff Lede Vineyards, Poetry, and FEL Wines form a complementary portfolio of wines that are consistently exceptional in quality and true to their source and vintage. Both Cliff Lede and FEL wines can be tasted at Cliff Lede Vineyards tasting room at 1473 Yountville Cross Road. Visitors will find one of Napa Valley’s most modern and diversified estates. The property offers a complete Napa Valley lifestyle experience with a classic rock edge, where the best in wine, music, art, architecture, and nature intersect.